Following last year’s Tongyeong International Music Festival, which paid homage to the 20th anniversary of late composer Isang Yun’s death through the theme of “Voyage,” this year’s theme of “Sounds of Tomorrow” is all about looking forward. “The meaning behind this year’s theme is that it is all about new music, new compositions, pieces that have never been or are rarely heard these days,” said TIMF CEO Florian Riem, in a phone interview with The Korea Herald on Tuesday. 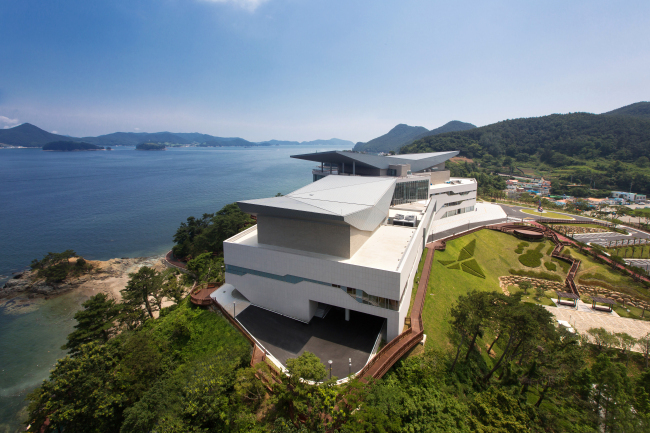 This year’s TIMF will be held from March 25 to April 3 at the Tongyeong Concert Hall in Tongyeong, South Gyeongsang Province. Opening this year’s festivities will be “Good Friday Spell,” a classical performance by the Gyeonggi Philharmonic Orchestra, under the baton of maestro Sung Shi-yeon, along with Norwegian violinist Vilde Frang as the guest soloist. Also slated for opening night is a performance of the opera “La Belle et la Bete (The Beauty and the Beast),” by U.S. composer Philip Glass, who is considered one of the most influential composers of the late 20th-century. “I think the performance of the ‘Beauty and the Beast’ opera with Philip Glass is going to be a very exciting one,” says Riem, who noted the opera to be one of the highlights of this year’s festival. “Philip Glass is such a renowned musician and even though the opera is being performed in Seoul as well, the difference between the Seoul performances and Tongyeong one is that he will actually be attending our performances,” he added. 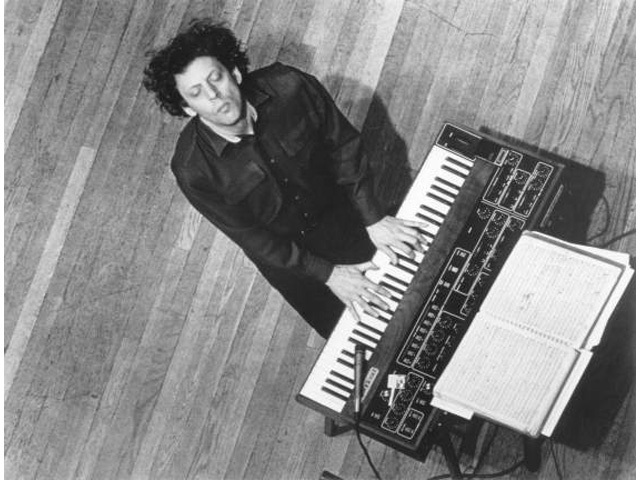 Following the opera performances, TIMF will also be holding a special “An Evening with Philip Glass” event on March 27, where audience members will not only get to hear the iconic composer perform, but also listen in on an intimate interview between Riem and Glass sharing stories of his life. Also on the books for this year’s festival are performances by Japan’s Orchestra Ensemble Kanazawa, the Changwon Philharmonic Orchestra, the Hong Kong New Music Ensemble I, soprano Marisol Montalvo, pianist Paik Kun-woo and American jazz vocalist Stacey Kent. 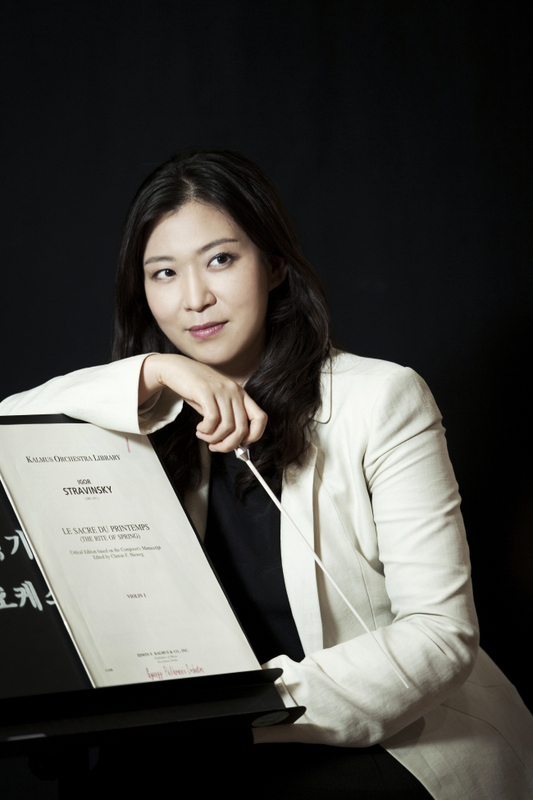 Closing out TIMF will be the Tongyeong Festival Orchestra, performing the work of Bruno Mantovani, Unsuk Chin and Bela Bartok under the baton of German conductor Christoph Eschenbach. This year’s Tongyeong music fest is being held in tandem with the annual World Music Days, which is hosted by the International Society for Contemporary Music and the TIMF Foundation from March 28 to April 1. For more information on the performances, visit www.timf.org.